Yet those predictions are, to put it kindly, all over the map. A McKinsey & Company estimate suggests that the economic impact of the IoT will reach $11 trillion by 2025. IDC estimates that total spending on IoT will reach $1.2 trillion by 2022. Gartner forecasts 20.4 billion connected devices globally by 2020, and DigiCert says that 92% of companies they surveyed said IoT will be “important to their business” in 2012. Probably the main reason for the difficulty in predicting where the IoT market at large is going to go is that there's no general agreement on a precise definition of the boundaries of that market. 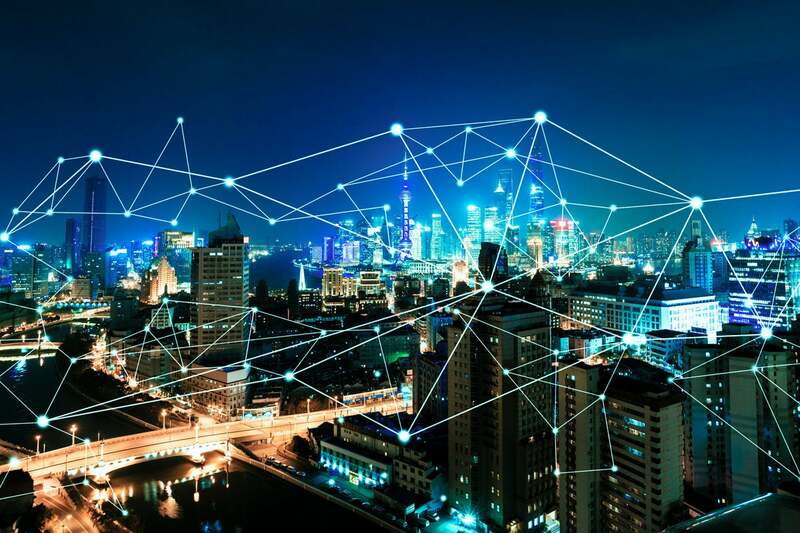 Hence, the large number of large numbers purporting to describe the "size of the IoT market," which are frequently measuring very different aspects of it. “Everyone knows it’s going to be big,” said Alan Griffiths, principal consultant with market researcher Cambashi. “And no one’s got the faintest idea, in my opinion, of how big it’s going to be.” He talks to top technical people – CIOs and CTOs – for his estimates of the IIoT market, which gives him a better read on who’s buying what. But different analysts still have different methodologies, according to 451 Research vice president Christian Renaud. Many analysts base their estimates on their intimate knowledge of the vendor community – simply knowing that, hypothetically, a large proportion of the companies in a given segment aren’t interested in buying product X can be a powerful predictive tool. While vendor predictions are occasionally just high-flown guesstimates about market size, vendors usually tilt research to make themselves look good in more subtle ways. Phrasing survey questions so that respondents are likely to answer them in a particular way, carefully selecting the parameters of a given prediction – “the market for IIoT gateways that feature this particular combination of connectivity options is set to rise by 300% year-over-year!” – you get the idea. The accuracy of longer-term predictions tends to vary heavily by methodology. Simply measuring the CAGR of a given technology can give a quick-and-dirty estimate, based on current trends, but that frequently doesn’t tell the whole story. Market trends change frequently, and deeper knowledge of the directions in which that change is likely to happen – based on a stronger understanding of a given market – typically leads to a better estimate of future figures.